So it comes to that point in time where we all have to release a crappy nouny verb game on mobile. So Abducty Road has released and is available for free. 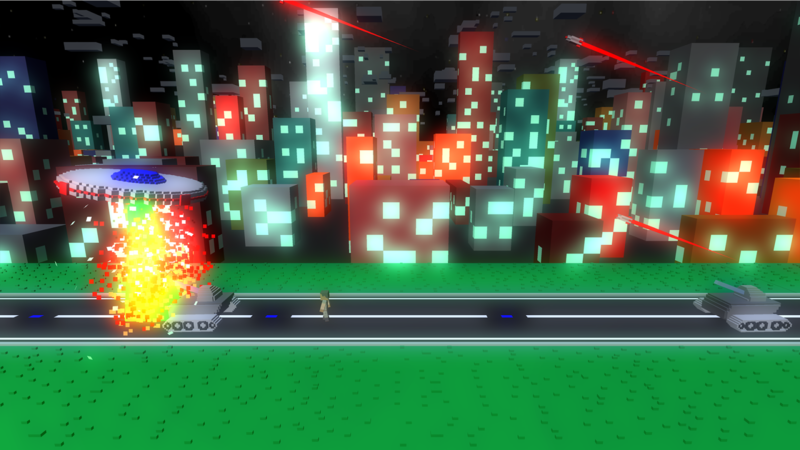 Abducty Road was initially made for the GDL Area 51 game jam, which it placed 4th overall in.